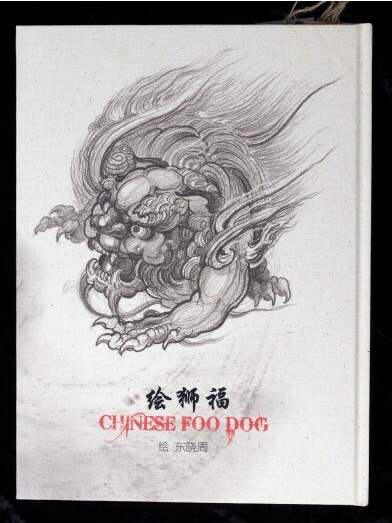 Chinese FOO-DOG by Mummy Tattoo's Dong Dong. 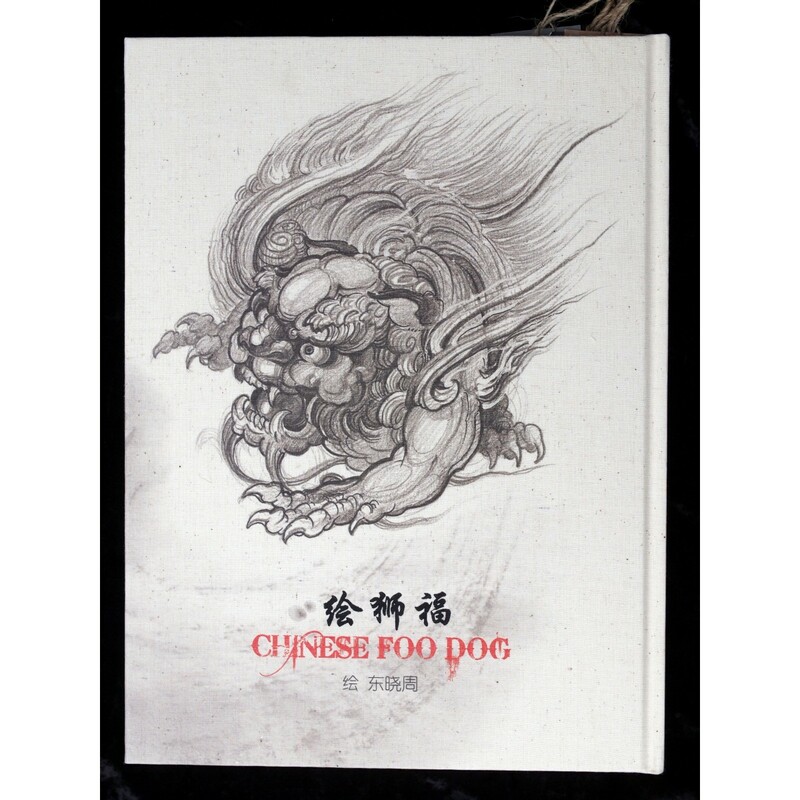 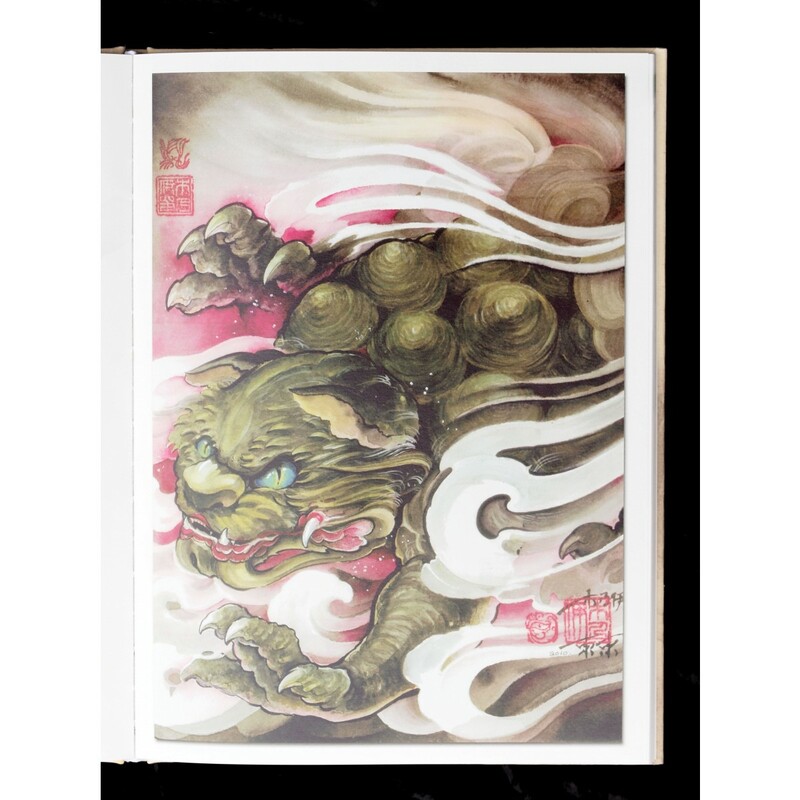 The book is a beautiful cloth bound collection of oriental foo dog reference. 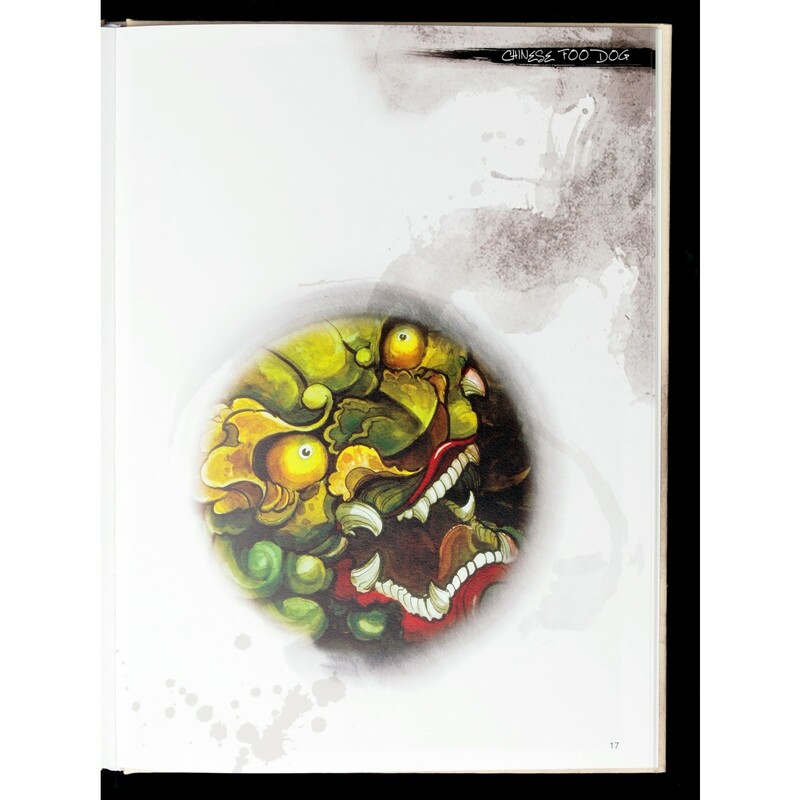 Filled with full color illustrations, with a few sketches and close ups of eyes and claws. 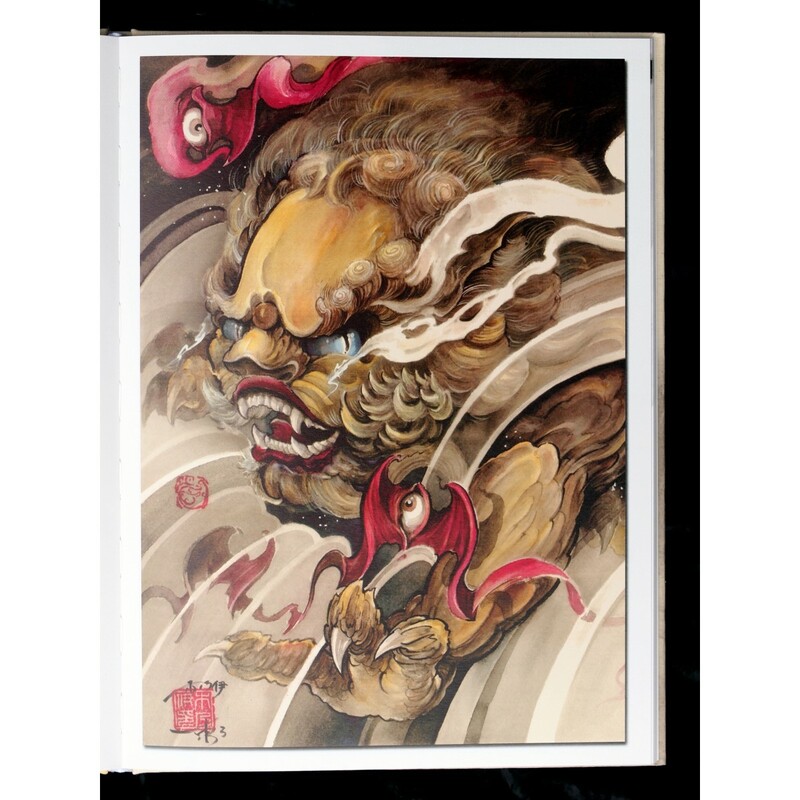 Dong Dong's sketches are full of movement and expression.